The Carnival season begins on January 6th which is known as Twelfth Night or The Epiphany. You can read more about Twelfth Night here and here. 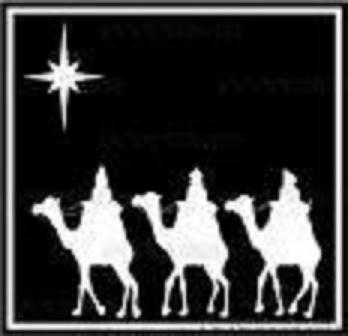 This is traditionally when the Christmas season ends. Carnival is celebrated by many with parties and balls. In New Orleans, it is often “Krewes” that lead the celebrations. While the celebrations are ongoing throughout the Carnival season, they all culminate on Mardi Gras day which is the last day of feasting and partying before Lent, which is of course a time of sacrifice before the holiday of Easter. 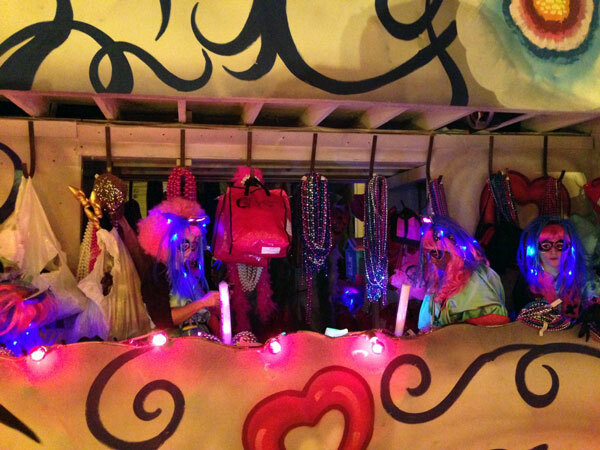 A Krewe is simply an organization that celebrates Carnival and/or Mardi Gras. There are many Krewes that parade although there are also Krewes that do not parade. 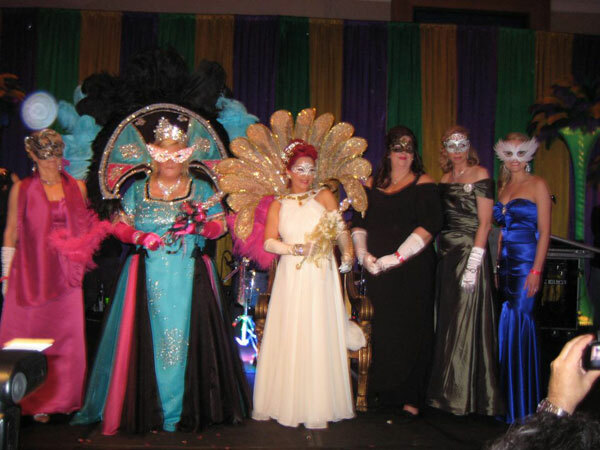 There are secret Krewes whose membership is not publicly disclosed and there are Krewes whose members proudly let their Krewe membership be known. Many Krewes celbrate the Carnival season with a ball. The Carnival Balls range from very elaborate with very strict formal dress codes that are invitation only, to those that are less formal and entry is open to anyone willing to pay the price of admittance. As you can see, there is pretty much something for everyone. The Carnival season really gears up when the parades begin. In New Orleans, the parades traditionally begin two weekends before Mardi Gras day. Most of the parades follow an “uptown” route and tend to be family friendly. 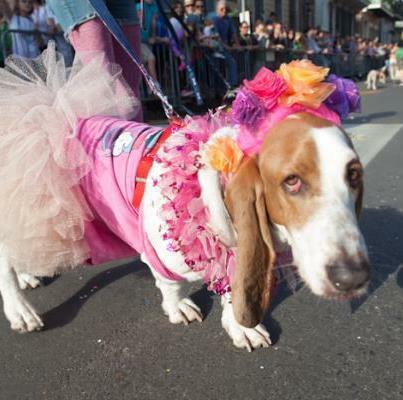 There are a few walking parades that take place in the French Quarter, beginning with the very irreverent (and not so family friendly) Krewe du Vieux as well as the fun parade of the Krewe of Barkus where paraders walk through the quarter with their dogs. In order for a Krewe to parade in New Orleans, they must obtain a permit from the city. The parades are required to have at least (but not over) a certain number of floats, bands and Krewe members who will ride in the parades. Some parades are held during the day and these are always very popular with families. Ladders line the streets so children can reach up to the floats and catch some “throws” from the float riders. Other parades are night time parades and are also very popular with their spectacular floats that light up the night. Riders on parade floats are required by New Orleans city ordinance to be masked for the entire parade route. Removing, or even lifting your mask for a moment can result in fine from the city and possible forfeiture of your Krewe membership. In addition to the beautiful floats, parades always include bands as well as walking or dancing troupes. There are many walking/dancing troupes that are very popular and are crowd favorites. The same goes for bands. There are many wonderful bands that are crowd favorites such as the St. Augustine’s Marching 100. In recent years, some Krewes have opted to save money on bands and use loud boom boxes mounted on pickup trucks following behind a “drill team” or some such. And finally, you may wonder where all the beads and trinkets and doubloons that the float riders throw come from. Float riders actually have to provide their own throws and many Krewes have special arrangements with specialty stores that will provide special packages for riders that include “signature” items or items that are created using the Krewe logo or theme for the parade. 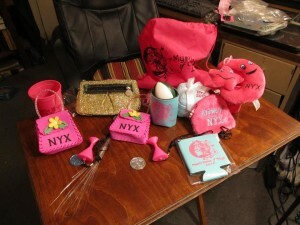 Signature items are always a good catch for those watching the parades. The actual parades end fairly early in the afternoon of Mardi Gras Day. The big parades on Mardi Gras day are by the Krewe of Zulu and the Krewe of Rex. The king of Carnival is always a member of the Krewe of Rex which is one of the oldest Krewes in New Orleans.